Just this week a new (long) short story of mine was published through Apokrupha Publishing. 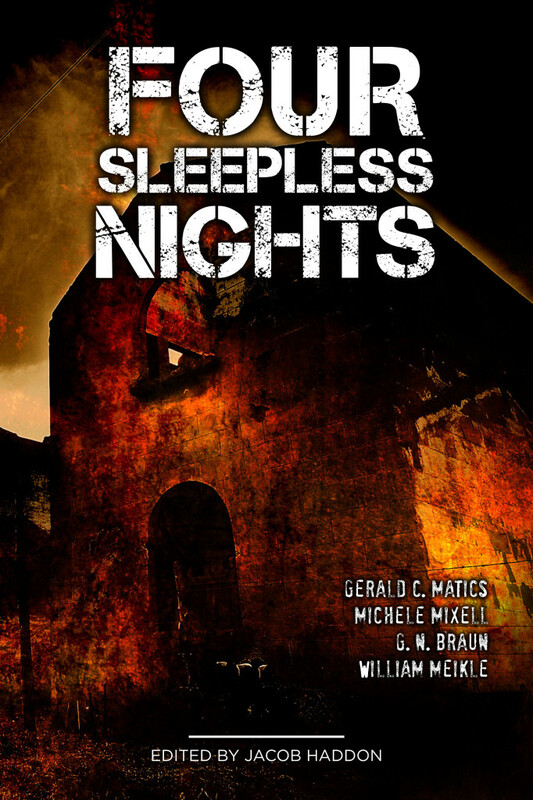 Four Sleepless Nights is a collection of four novelette-length tales of horror. Authored by Gerald C. Matics, Michele Mixell, G.N. Braun, and William Meikle and edited by Jacob Haddon, this looks to be great value at $12.99 for the print and $3.99 for the ebook. Four novellas. Four sleepless nights for you to enjoy. Henry has been having problems with his sight. What his doctor calls ‘floaters’ instead seems to be something much more sinister. It is the ’60s, and a young girl leaves her past to find the ocean. She finds something else on the way first. The Cantrell Company has a dark secret on Chimera Island and when the alarm sounds, and the communications stop, a small group of elite soldiers is sent it to find out what has happened. 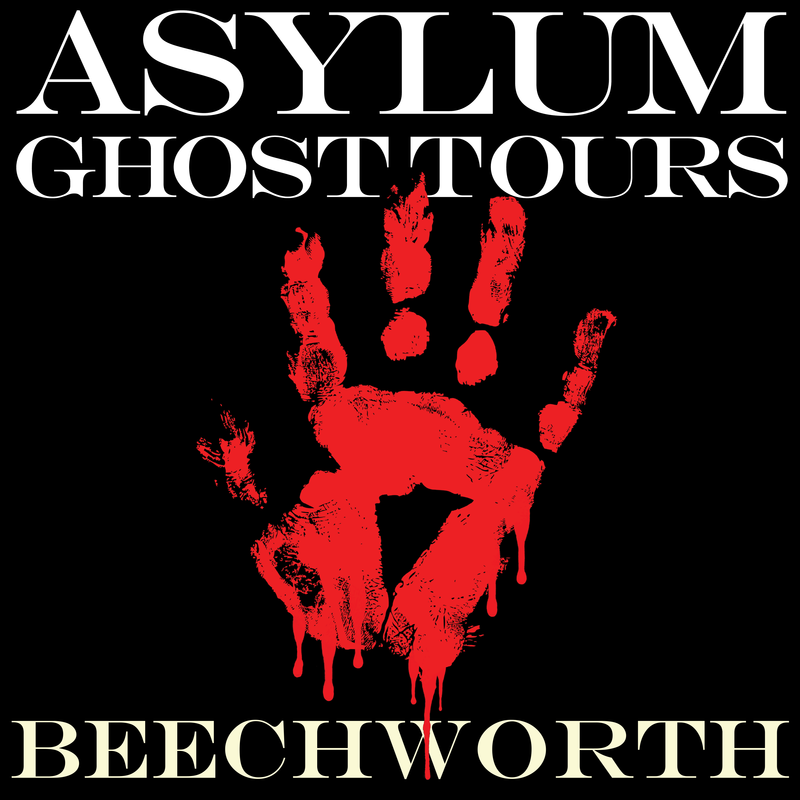 David returns to his father’s estate after a brutal murder. David looks to finally rid himself of his father’s legacy, only to find it went deeper than he knew. The author of horror classics like The Shining and its 2013 sequel Doctor Sleep says the best writers hook their readers with voice, not just action. via Why Stephen King Spends ‘Months and Even Years’ Writing Opening Sentences – Joe Fassler – The Atlantic. Jeff Strand, the MC, introduced Rocky Wood, HWA president, and Lisa Morton, HWA vice-president. Lisa announced eleven categories, Lifetime Achievement award, the Specialty Press and the Silver Hammer Award, thanked the chairs, panels and webteam, and acknowledged platinum sponsors (Samhain publishing). Lisa then thanked the convention sponsors: Let the Dead Sleep by Heather Graham, Journalstone Press and Dark Regions Press. 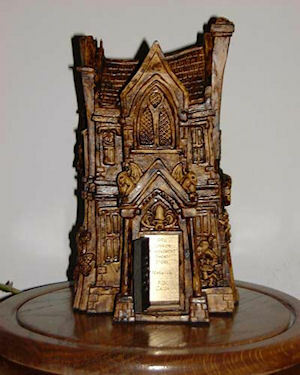 The announcement of the next Bram Stoker Award banquet at WHC next May in Portland Oregon. Award to HWA volunteer: instituted in 1996 and decided by Board of Trustees. All up, this was a wonderful ceremony, and I really wish I could have attended. I edited this issue, and this review by UK site This is Horror is fantastic. Read more via Midnight Echo Issue 9, Edited by Geoff Brown » This Is Horror. Read more via The Complicated Relationship Between Horror and Video Games | Gamer Girl Tay. Read more via LitChat Interview: Editor, Ellen Datlow – LitStack.